the Mountain to Success: Leveraging Your Networks. “The event was inspirational. It exceeded my expectations. Surely, a big success!” said Manjot Singh, Financial Analyst. 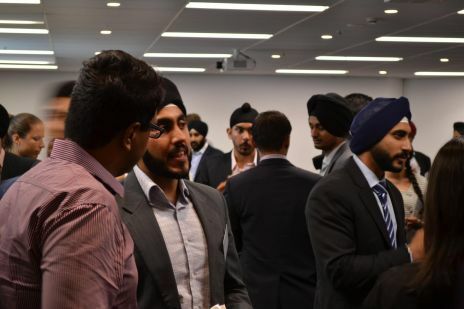 YSPN aims to be the preeminent vehicle for successful Sikhs to connect and learn from one another and to profile that success to the wider Australian community. YSPN has a vision to build a sustainable organisation and to promote and profile the successes of the Sikh community. 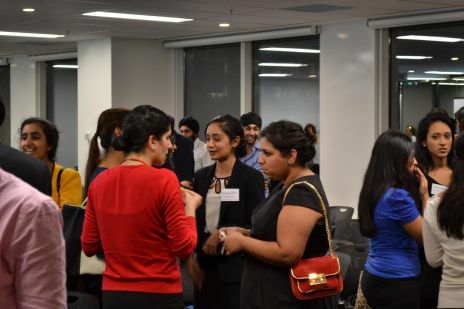 Additionally, YSPN will be delivering a series of networking events to engage Sikh professionals throughout the year. The next event, pure informal networking, will be held very soon, at the Sydney offices of DDB.